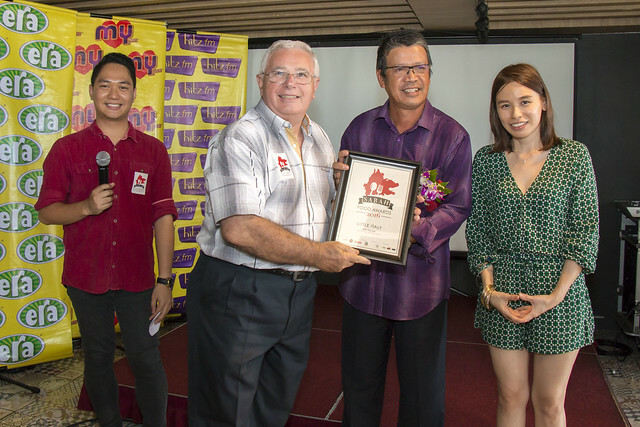 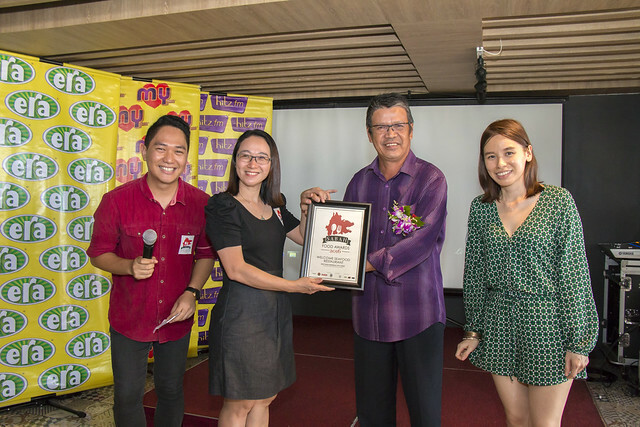 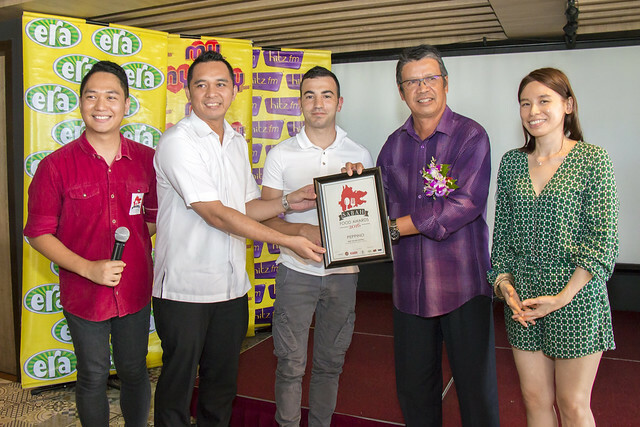 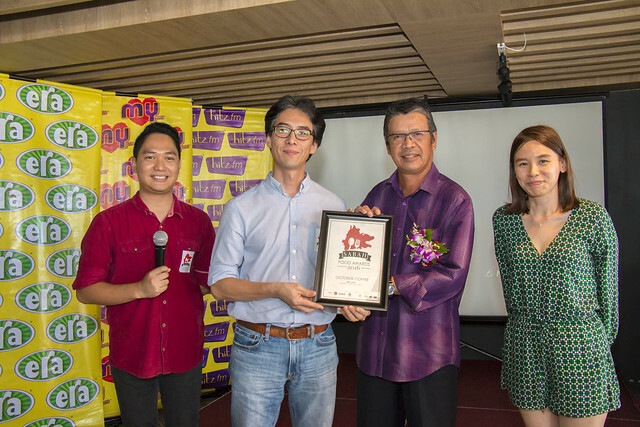 The Sabah Food Awards 2016 ceremony and awards presentation was held at the Azure Pool Bar & Cafe, Le Meridien Kota Kinabalu. 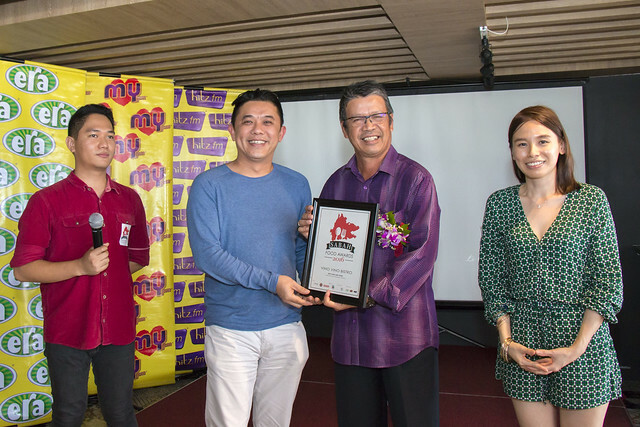 The 2nd edition of the Sabah Food Awards included the introduction of 12 categories for selection among the public, with 2 additional categories for the Heritage foods. 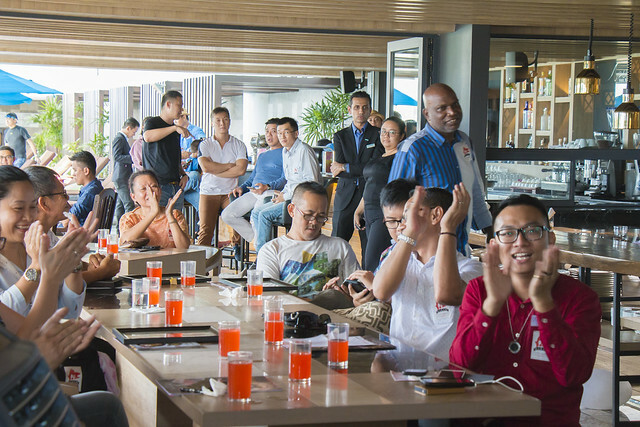 The voting was carried out from the 12th of October to 15th November and over 6000 participants took part in the public online voting. 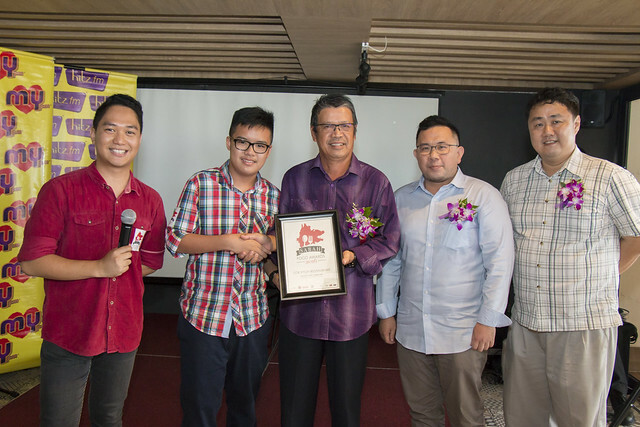 The awards were presented to the winners by YB Datuk Haji Kamarlin Haji Ombi, Assistant Minister of Tourism, Culture and Environment representing YP Datuk Masidi Manjun, Minister of Tourism, Culture and Environment. 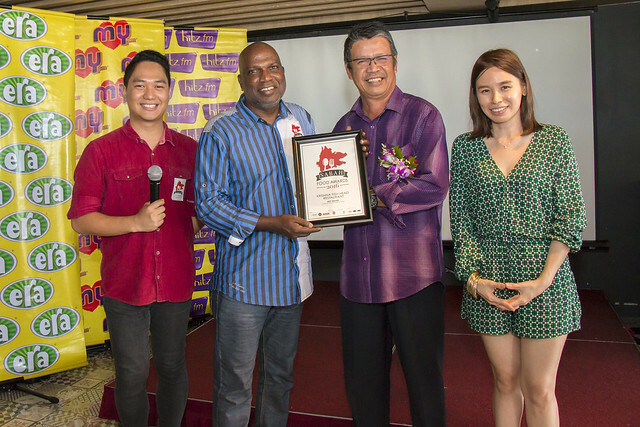 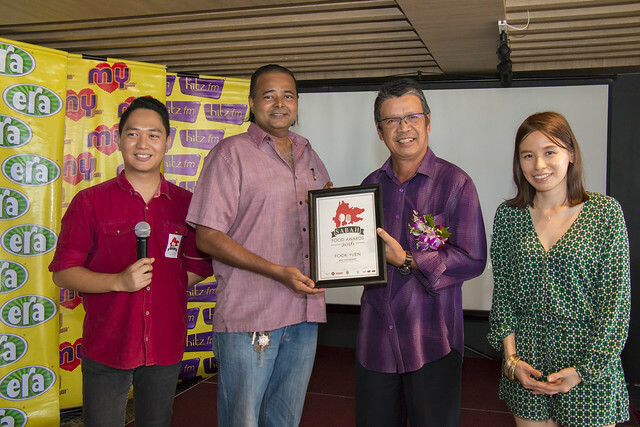 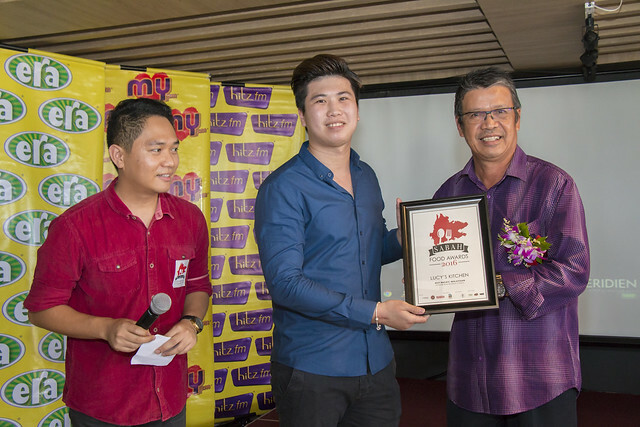 We created the awards to promote the very best foods in Sabah to locals and foreigners alike. 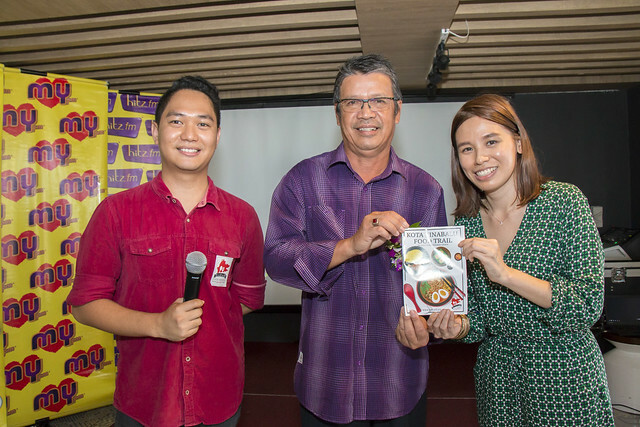 The results are presented in a Kota Kinabalu Food Trail map printed and distributed by Sabah Tourism. 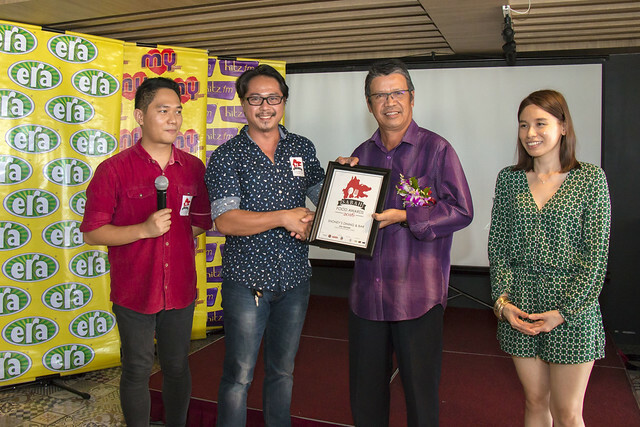 Heritage Sabah was invited to be the judging panel for the Heritage food categories. 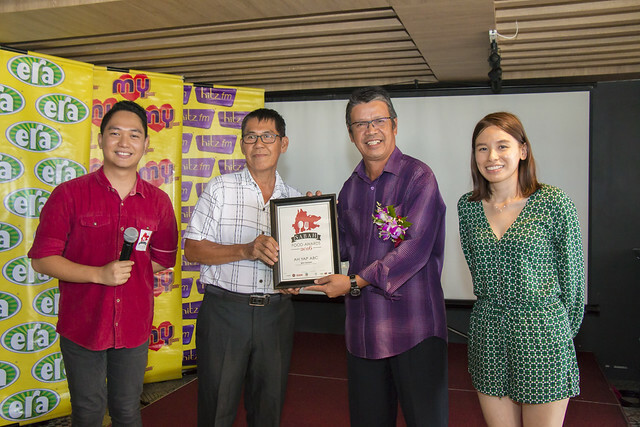 Heritage Sabah is a NGO specialising in conserving and promoting the intangible heritage in Sabah. 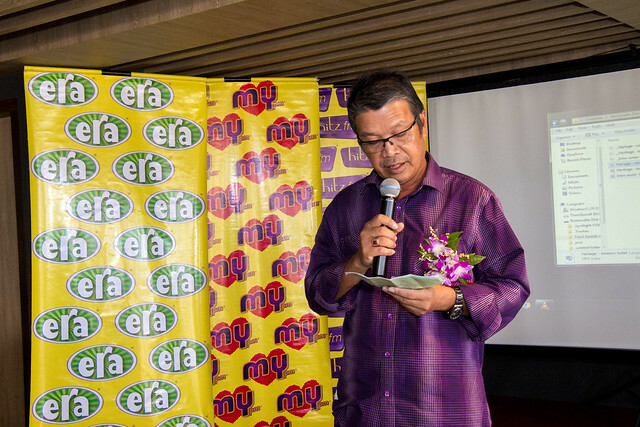 Speech by YB Datuk Haji Kamarlin Haji Ombi, Assistant Minister of Tourism, Culture and Environment representing YP Datuk Masidi Manjun, Minister of Tourism, Culture and Environment. 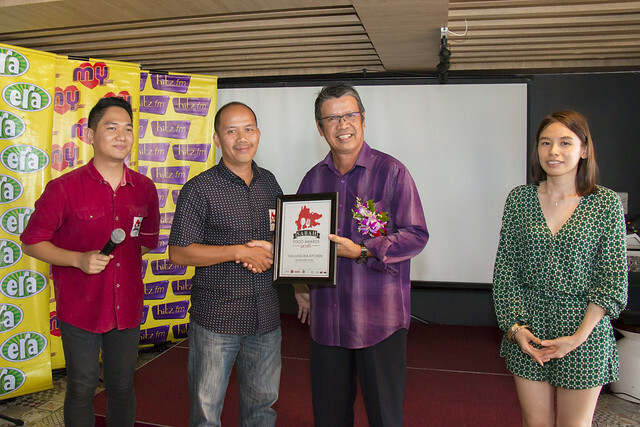 According to Datuk Masidi Manjun, He hope foods in Sabah will be one of the attractions for tourists and urge food operators to improve their quality and service. 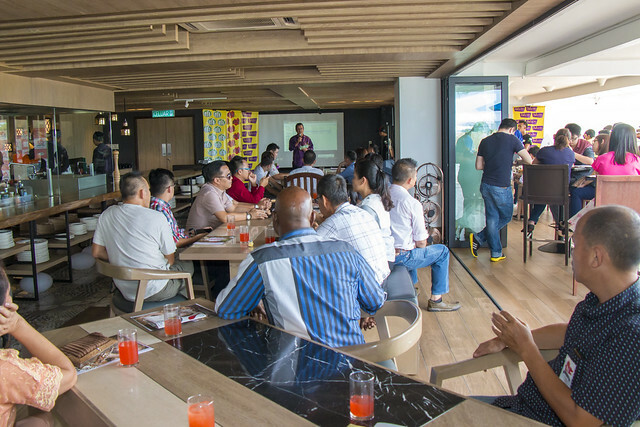 We Sabahan love to eat and we are proud to share our wonderful foods with the tourists. Group Photos with the winners. 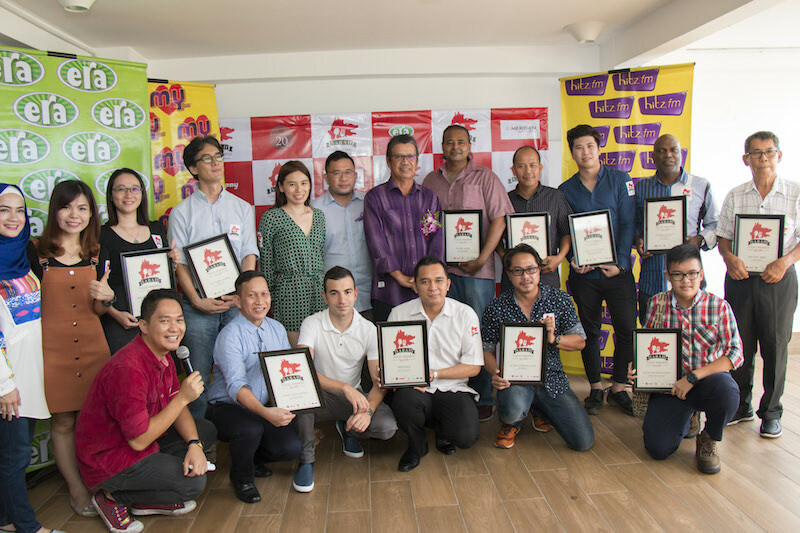 Congratulation to everyone!